When it comes to Charlotte flower shops, nothing stands apart quite like Starclaire House of Flowers. The experienced florists at Starclaire House of Flowers have been providing expert customer service since 1950, and we won't be stopping any time soon. Starclaire House of Flowers provides you with the beautiful bouquets you want with the personal attention they need to thrive in your home. 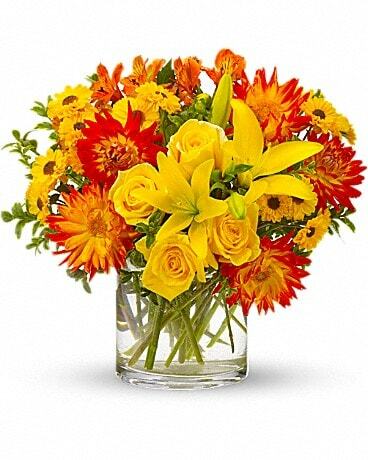 We bring in a variety of different flowers from growers all around the world. From there, we make our floral arrangements in-house to make sure your bouquet is fresh and beautiful. When you pick a floral arrangement from our website, you can be sure that the arrangement you choose will be arranged with love, passion, and precision. Whoever you send your flowers to (be it a friend, relative, or even yourself), we guarantee our bouquets are the freshest blooms you'll find in Charlotte. What Sets Starclaire House Of Flowers Apart? The floral arrangements at Starclaire House of Flowers are hand-crafted with great care and detail with customer satisfaction in mind every step of the way. 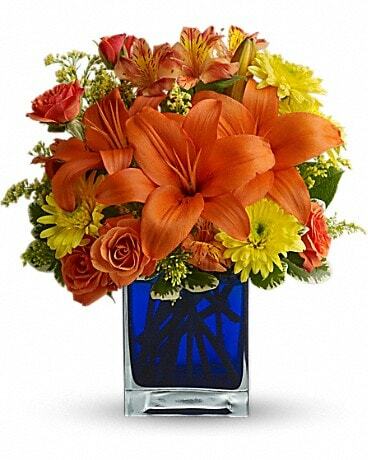 We provide the best selection of floral designs for every occasion whether you need an arrangement for a birthday celebration or Mother's Day. 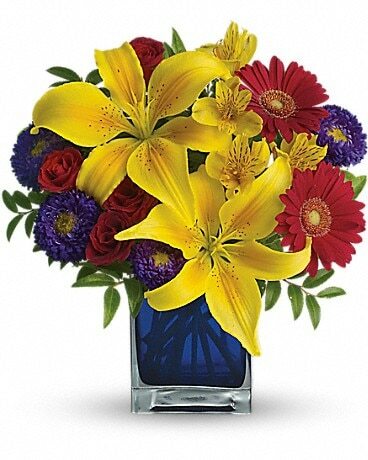 We make it our duty to coordinate the best flower designs for you and your recipient. 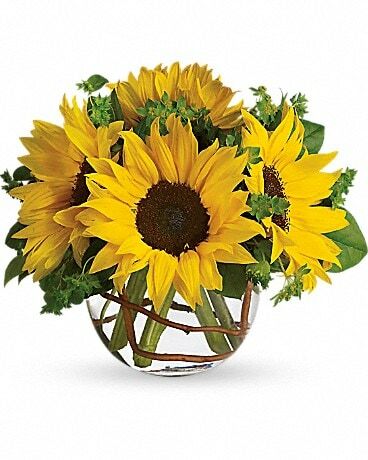 Starclaire House of Flowers even offers flower delivery both locally around Charlotte and nationwide through our efficient and reliable florist network. Our florists also monitor our Internet orders and phone messages during nights and weekends to make sure we never miss an order. We'll place your order with us as soon as we receive it on the following business day with customer satisfaction guaranteed. To learn more about our flower deliveries and floral arrangements, contact Starclaire House of Flowers today. Our staff is always happy to answer your pressing questions.